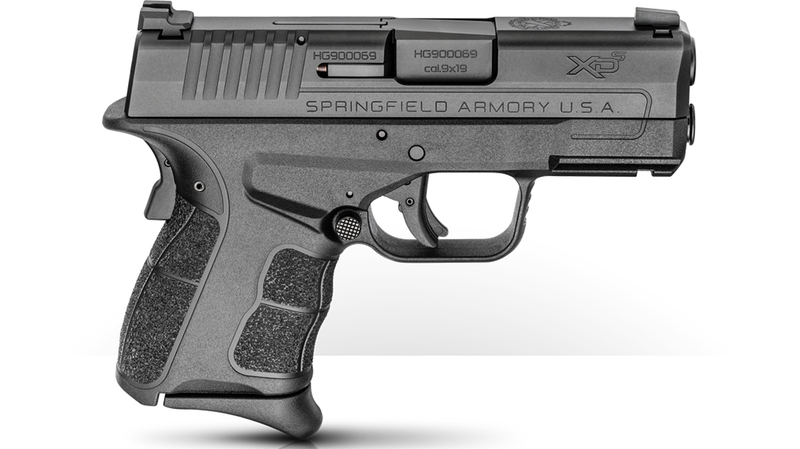 In January, Springfield rolled out its XD-S Mod.2 pistol in .45 ACP. 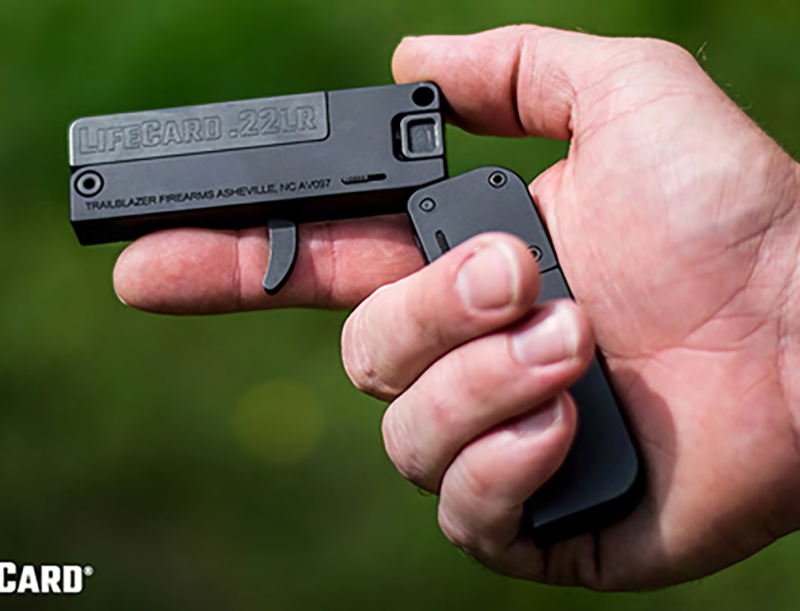 Now the company has added a slimmer, smaller version of that gun chambered in 9mm. 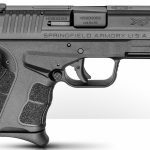 Springfield Armory is expanding its XD-S Mod.2 pistol lineup with a new model chambered in 9mm. 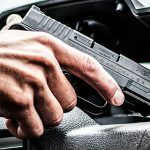 This latest iteration of the XD-S Mod.2 features a slimmer profile and smaller frame than the .45 ACP version launched in January, at less than one-inch wide. 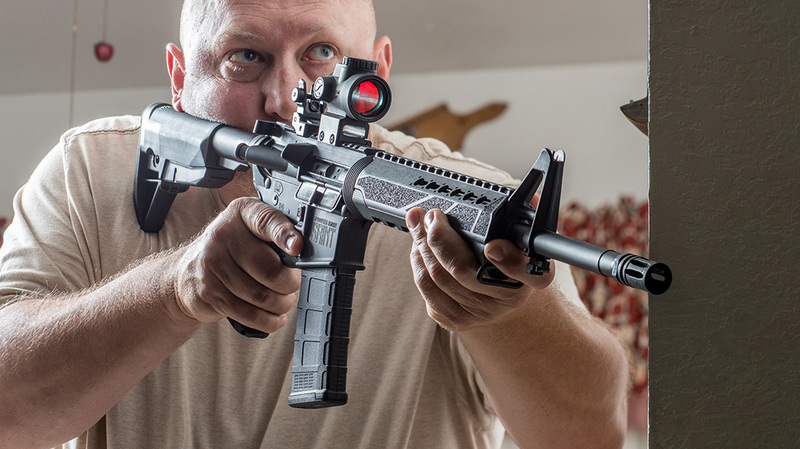 It’s also loaded with features, including an AmeriGlo Pro-Glo tritium front sight; tactical-rack serrated rear sight that enables you to rack the slide against different surfaces with one hand (a model is also available with a fiber optic front and tactical-rack serrated white dot rear); enhanced grip texturing for a secure and comfortable grip; Posi-Wedge slide serrations that make the slide easier to grab and operate; loaded chamber indicator; and an enhanced short reset trigger for fast, controllable follow-ups. 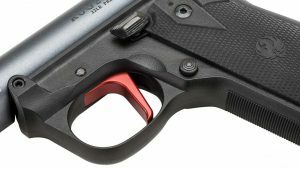 In addition, a newly designed grip safety readies the gun for firing when gripped, but keeps the gun safe from firing during carrying appendix or off-body. This, combined with a drop safety in the striker block, prevents an accidental discharge when dropped, the presser says. Furthermore, the frame positions your grip higher on the gun, closer to the bore axis. This allows for more recoil control and better accuracy. Coupled with the dual captive recoil spring and full-length guide rod, the gun is touted as being soft shooting and well-balanced. 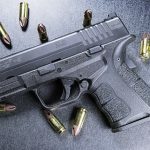 For a torture test, Springfield says it put 25,000 rounds through the XD-S Mod.2 9mm without experiencing a single failure. 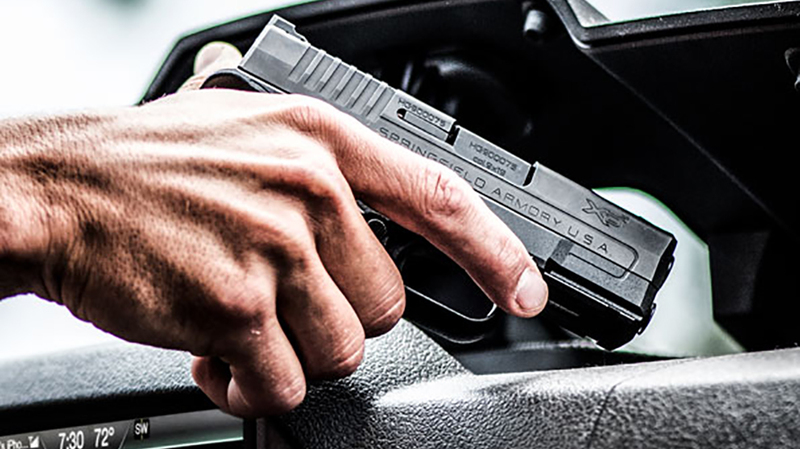 The XD-S Mod.2 ships with two stainless steel magazines: a seven-round mag with a pinkie rest and a flush floor plate for carry; and a nine-round extended magazine for home defense. An eight-round mag can also be purchased. 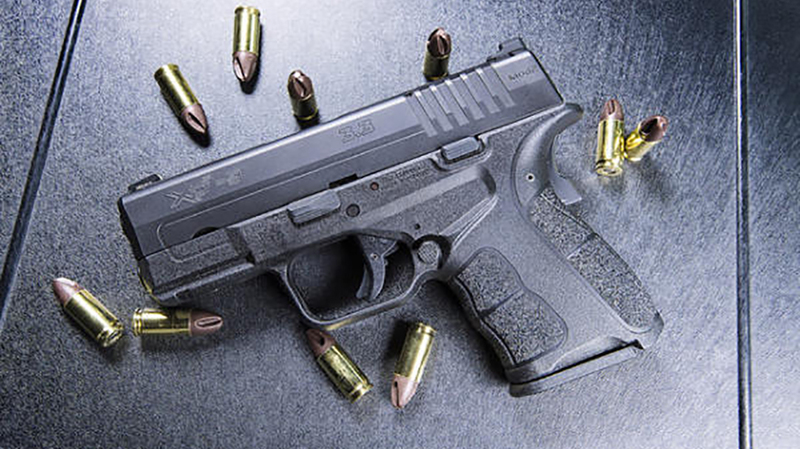 Suited for everyday carry, the XD-S Mod.2 in 9mm is priced at $524 with the fiber optic front sight; $586 with the tritium front sight; and $555 with a Viridian red laser. For more, see the video below and visit Springfield-Armory.com.